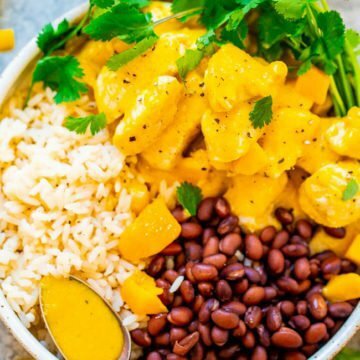 Successfully saved 15-Minute Mango Lime Chicken with Rice and Beans to your Calendar. You can also save the ingredients to your Grocery List. Hot dog without sausage for losing weight 121 kcal.-100 gr.